The only tropical climate of the American mainland, South Florida is home to some of the most breathtaking and popular beaches in the world. Hidden amongst mangroves and banyan trees, the beaches of South Florida beckon those who yearn for sand between their toes and a summer that never ends. 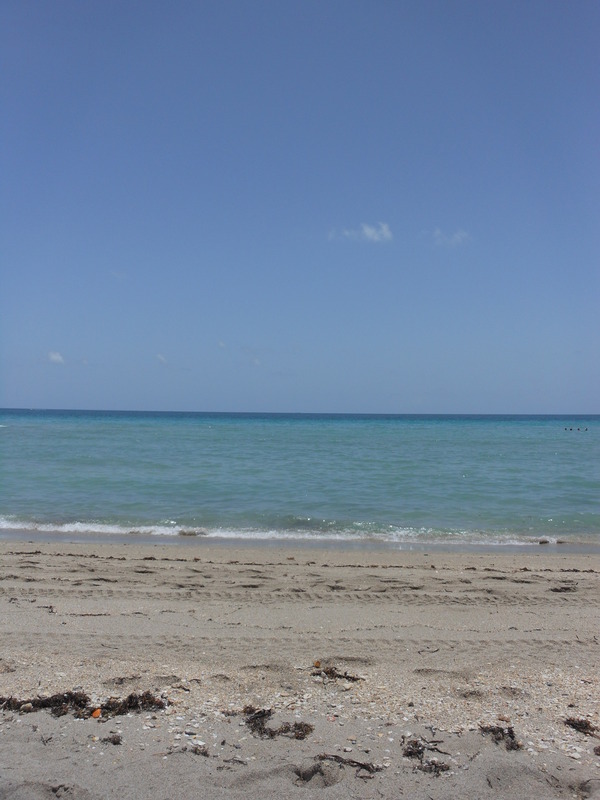 With beach going options as diverse as the South Florida culture itself, finding a beach that connects with the beachgoer is an important task for anyone looking to maximize their time and experience on the sandy shores of South Florida. Enter The Beach Review. The Beach Reviewis your unique source for local Floridian insight about the beaches of South Florida. The Beach Review explores beaches from Jupiter to Key West, compiling information and experiences that illuminate the beauty and personality of each beach in order to help you find a beach vibe ideal for your trip. A main mission of The Beach Review is to provide information on how to be a responsible tourist in these fragile ecosystems. We must work together in order to care for these natural wonders that we are fortunate to visit; from cleaning up the shores, reducing pollution to the seas, recognizing endangered species, and respecting the environment. Allow The Beach Reviewto be your sun kissed and salty haired guide as you experience the sunshine and secrets of South Florida!